Last night Rodger Stone was arrested, once more we see an out of control Special Counsel, who has yet to charge one American with doing what they were brought in to find, collaboration with the Russians, instead, they are now arresting over knowledge of Wiki Leaks. The deep state strikes again! Stone, who has gone on different shows calling out the practices of the special counsel has done what few have done before, question the legitimacy of their mandate and their means, this in turn has raised the ire of the Special Counsel who have gone out of their way to bankrupt Stone through legal means. 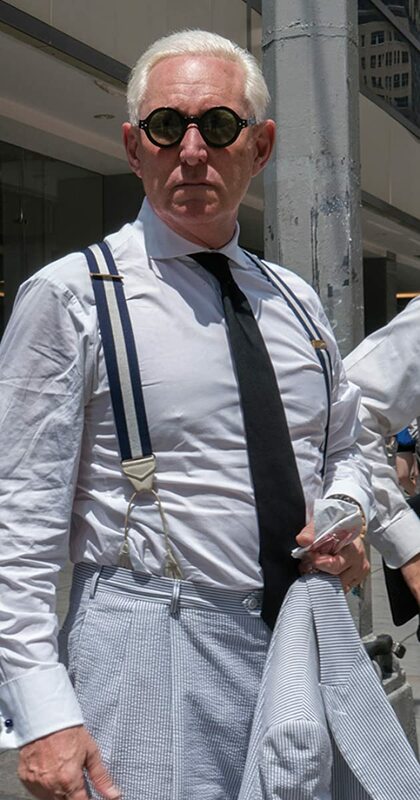 Make no mistake, this is not a arrest due to wrong doing, this is not like the Cohen or other arrests, this is due to Stones relationship with Trump and him daring to stand up to Mueller and his comrades that he has surrounded himself with. In reality we have seen someone stand up to the deep state, the deep state is showing that they have teeth, they have no problem biting back. 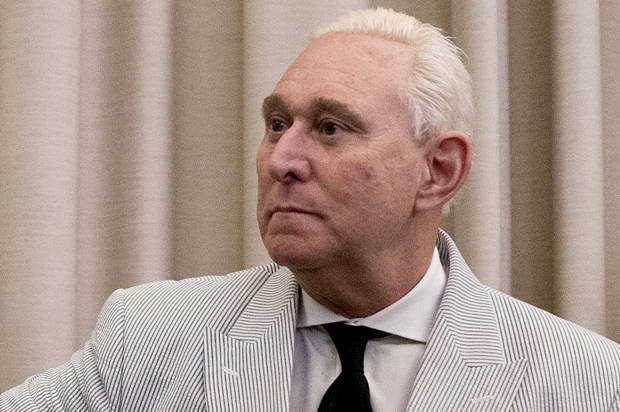 What is needed now is to throw our support behind Stone, let the deep state know that they will not take away our support. Charges will look terrible, but as we have seen, what is claimed and what comes out in the end are two very different things. The left’s press will once more pounce in glee, say now they have the smoking gun that will enable them to do what they have for 2 years been trying so hard to do, get rid of Trump, but I have a strong feeling that like most of these claims, they will run off of Trump and come back to bite these purveyors of fake news. I asked in the past, and I repeat the question when you have people that are for the most part answerable to no one, who watches them? We have in our government a system of checks and balances, most today have been sadly disregarded in their deep states haste to rid themselves of Trump, but Mueller is a different issue all togather. Mueller, who has assembled a team of anti-Trump activist members of our government, some who were so badly tainted, he could not even protect, have been given free reign to destroy the lives of all that have dared to be friends or have supported Trump now or in the past. They answer to no one, well until now, it looks like the new Attorney General is going to reign them in, but Rosenstein did nothing of the sort. At this point I am wondering, do we need to call up a special prosecutor to look into Mueller and team for possible crimes themselves? Does breaking the law to obtain dirt on another due to political bias stand up to any constitutionally based questions? Loss of Morals and Innocence; Where Did It Go, How Do We Get It Back?